For those with an adventurous spirit, guided tours are great way to explore the world around you and create memories you and your loved ones will happily recall for years. Land or water, haunted or historic, by foot or by Segway – Washington County has an array of guided tours to help you explore! 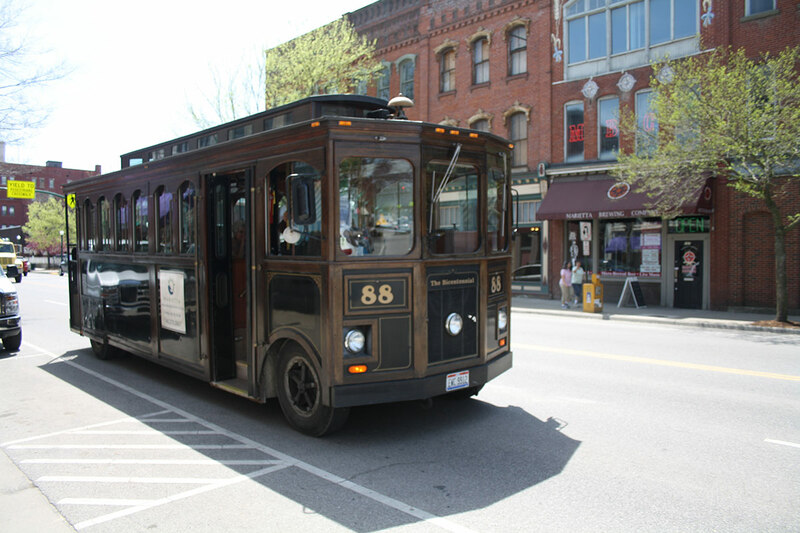 Join one of the tours from Scott’s Super Adventures to cruise around historic Marietta on a Segway, or jump aboard a trolley for a narrated tour that provides an overview of Marietta’s stunning architecture and historical sites. Get your heart racing on a Marietta Ghost Trek… if you dare! Regardless of the guided tour that interests you, our local experts will entertain and educate you with history, heritage and culture.